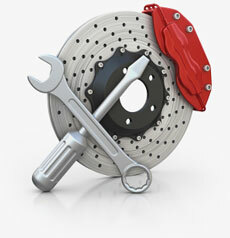 This set gives you the information you'll need for servicing your vehicle. 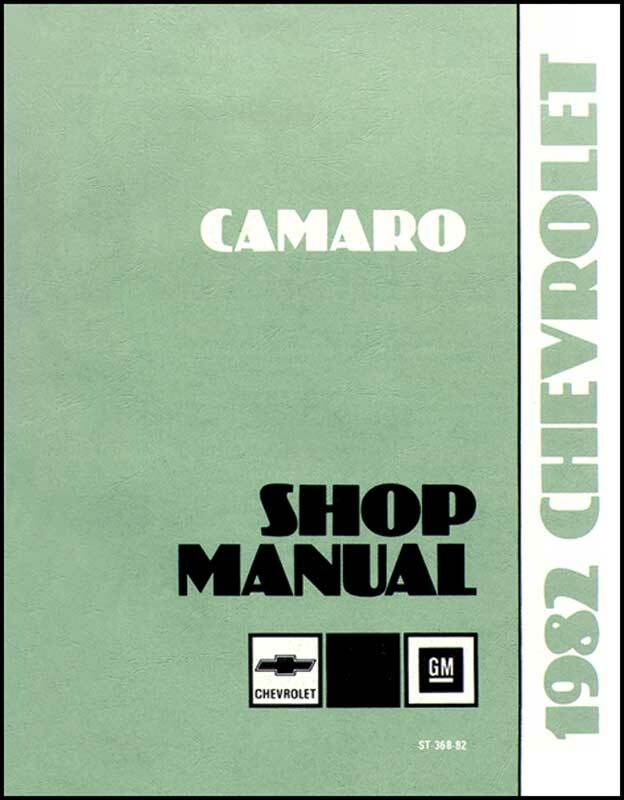 These manuals includes procedures for maintenance and adjustments, minor service operations, removal and installation of components and a wealth of General Motors serv ice operations techniques. If there is set of books devoted to the care of your vehicle, this is the set! These manuals will supply the important and pertinent information for correct maintenance procedures. Written by General Moto rs.